Welcome to the new Wildcat Dojo website currently under construction. Check back soon for updates! 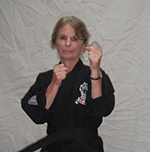 Sensei Michelle has black belts teaching throughout the state of Florida. She runs a dojo in Broward County. 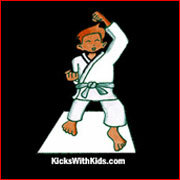 "One of the many things I like about karate is that is for everyone. It is for the young and the not so young. It is suitable for all physical builds and strengths. The only thing you need to begin training is a desire to do it! The life of the kareteka in training remains constantly interesting and challenging." 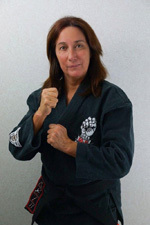 Sensei Lydia teaches in Pembroke Pines. "What I love about karate is that you train to fight so that you don't have to." Sensei Wendy resides in Indiana. 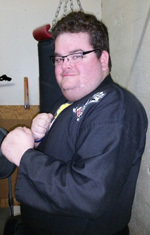 "Karate has truly been a way of life for me. Without it my personal and professional life would not be as successful as it is. I am greatful for my dojo and teacher." Sensei Liam teaches in Tampa. "The requisite fundamental quality of a karateka is tenacity. Everything else follows from this." 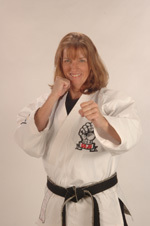 Sensei Jackie teaches in Hollywood and in Davie. "Karate has helped strengthen my character and my body. In my experience, training is both a comfort and a challenge each and every day. I hope that I can be a link to help others enter this world of growth." 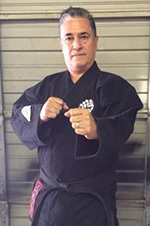 Sensei Rudy teaches in Hollywood and in Davie. "The best way to learn is by making mistakes." 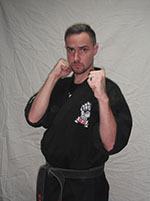 Sensei Harrison teaches in Pompano and Davie. "Karate has taught me to enjoy the journey and not the destination. It's all a matter of perspective. No matter how challenging soemething may be, it will only make you stronger.."
Sensei Mark teaches in Columbus, Ohio. 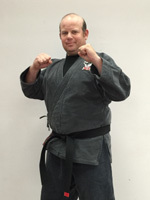 Sensei Ed teaches in Dania and Davie. "Learn karate...save a life. Maybe your own!" Sensei Ben teaches in Hollywood and Dania. 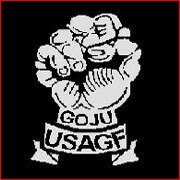 "If you want to be prepared for the unexpected, karate is for you- like it is for me. 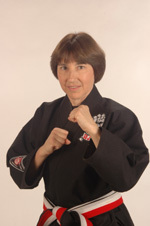 Sensei Mary teaches in Hollyood and Davie. "Karate has been such a growing experience in my life. Everyday I train I leave the Dojo having learned something new. My gift is in teaching my students what has been taught to me." 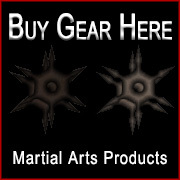 Sensei Greg teaches in Pompano and Davie. "Karate has taught me to be sorry for what I've done rather than waiting, doing nothing, and being sorry for what I didn't do." 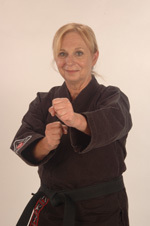 Sensei Yoli teaches in Dania and Davie. 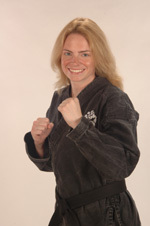 Sensei Bernadette teaches in Pompano and Davie. "Karate Has given me the self confidence needed to accomplish goals I once believed impossible.